Sami moved from Paris to NYC to pursue his two passions: jazz and women, not in that order. 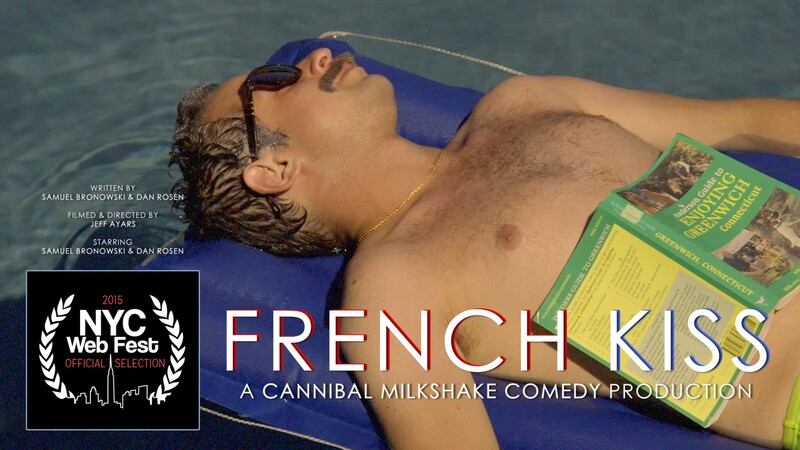 French Kiss is a comedic drama starring Sami Bronowski as a musician who moved to NYC from Paris in order to pursue his two greatest passions: jazz and women (not in that order). Watch the trailer and entire series below!